We deliver outstanding results, down to the finest detail. Clean Sweep wants you to discover the dramatic difference professional services can make. We are the preferred residential and commercial floor and surface care company throughout Bakersfield and the Kern County area. With over three decades of knowledge and experience, and a solid reputation, you can entrust all your floor and fine surface care needs to us with confidence. Cleaning, honing, polishing, refinishing, repair, sealing and maintenance. 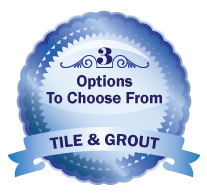 We have the expertise to service all of your natural stone and tile surfaces. Today’s concrete and terrazzo floors are not just practical, they can be beautiful. 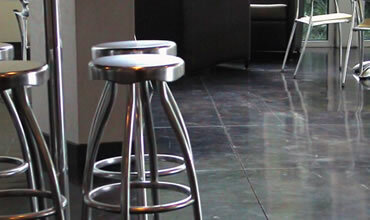 Talk to us about your concrete and terrazzo polishing needs. We’re not your typical carpet cleaning company. We do a great job for a fair price. No gimmicks. Just truly excellent service you can count on. 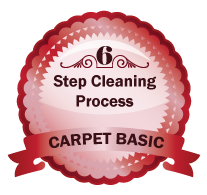 A six-step process, including pretreatment and hot steam extraction, for cleaned, sanitized carpets. 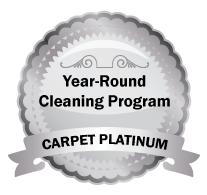 Like all of our services, it is backed by our 100% satisfaction guarantee. 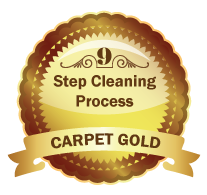 Our most popular carpet cleaning package, a nine-step process including hot steam extraction, pre-treatments, deodorizing, bonus carpet care goodies, and more. 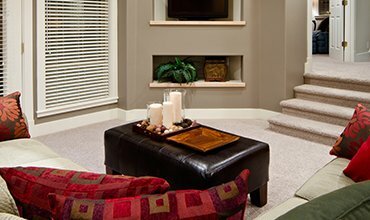 Keep your carpets looking great all year round. Includes the Gold package perks PLUS half price cleaning at 6 months and a gift certificate for FREE emergency spot removal. Three options to choose from or combine. Packages other than basic come with floor care goodies, our Referral Awards Program, and discounted annual maintenance. Don’t you just love before-and-afters? So do we. There’s a story behind every project we do. We’ve created a gallery of case studies to give you a behind-the-scenes, detailed overview of our work. See for yourself the level of craftsmanship you can expect with Clean Sweep. NATURAL STONE AND TILE. We make it a point to educate our customers on proper stone care. To keep your natural stone, tile and grout, as well as concrete and terrazzo surfaces looking their best, visit our Stone and Tile Care page where you can see recommended products and download our Stone and Tile Care Guide for essential care tips and information. 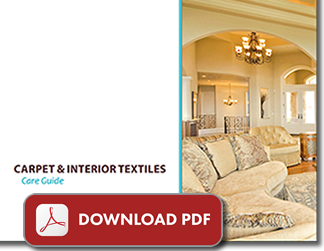 CARPET, UPHOLSTERY AND INTERIOR TEXTILES. Likewise, we want to help you maximize the life of your carpets, fine rugs, upholstered furniture, sheers, curtains, and other fine surfaces, keeping them looking their best. That’s why we arm our clients with our Carpet and Interior Textiles Care Guide. Feel free to share our Care Guides liberally. Download our free Care Guides. 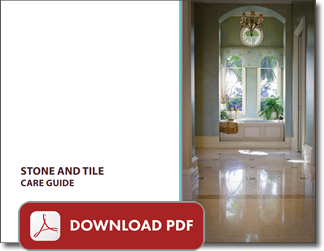 Download our free Stone and Tile Care Guide. 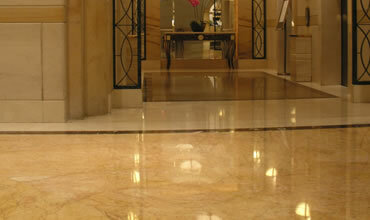 It offers a wealth of valuable information that everyone with natural stone should know.